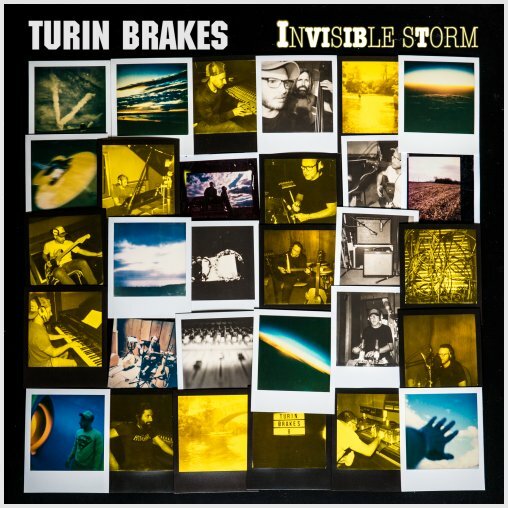 Turin Brakes joined BBC Radio 2’s Sunday Michael Ball show yesterday. The band talked about the recent tour, upcoming October tour plans (NICE! More Europe and UK apparently) and two acoustic session tracks. In the first hour of the show, the band played a nice and lovely rendition of Lost In The Woods, in the second hour the band talked some more and played their acoustic cover of Chris Isaak’s Wicked Game. Listen again here (51:30 minutes in for the first bit, 1:10 minutes for the second bit! ).